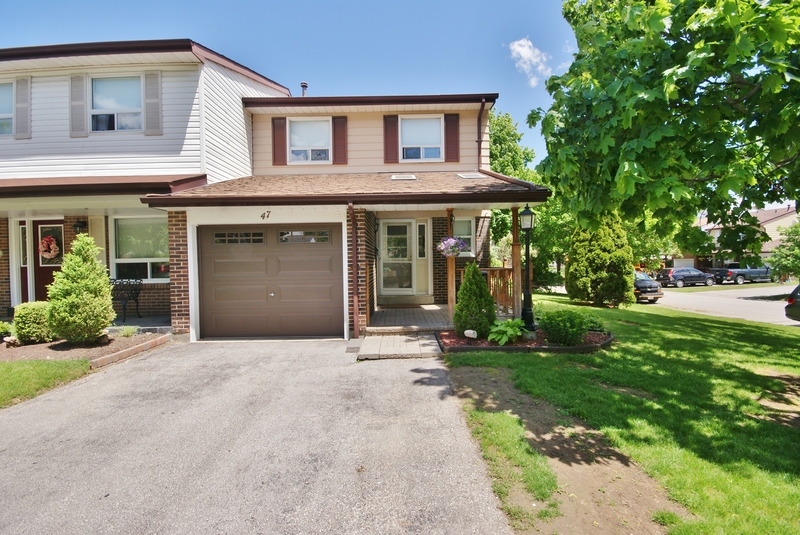 Bright, Warm & Spacious Updated Semi In High Demand Queen/Laurelcrest. Huge Corner Landscaped Lot With A Large Backyard, Updates Inc: Windows (Except Bsmt), Kitchen, Front Door, Furnace, A/C, Cvac, Roof Shingles ('09), Bsmt Wshrm, Painted, 2nd Flr Laminate ('08), New Carpet (Stairs), Frnt Porch Extension, Interlocking Frnt, 100 Amp Panel W/ Copper Pigtails ('11). Insulated Garage Door ('14).